I remember this hill from my childhood. I guess there are not that many clear memories each of us have from our youth, but this is one of mine. Me and a couple of my friends and my brother were out cycling one day 40+ years ago. I remember whizzing down Jewels Hill really fast. There was no traffic back then. With the momentum gained from the fast descent I climbed straight to the top of Saltbox Hill. I saw that the others were struggling so I went back down and helped push one of them up while still riding my own bike! Oh to have that much energy now! More recently I climbed it as a part of this ride. 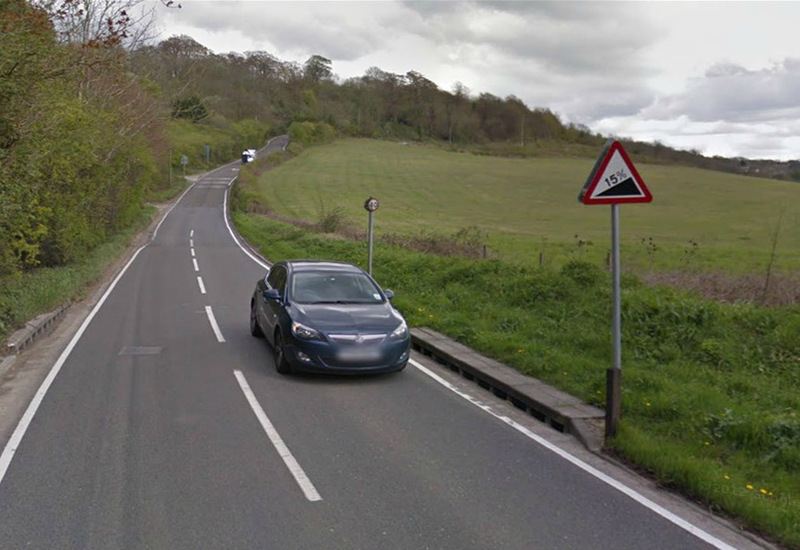 The worst thing about this climb is the amount of traffic that uses Saltbox Hill nowadays; although, in a way, that distracts you from the pain of climbing it! 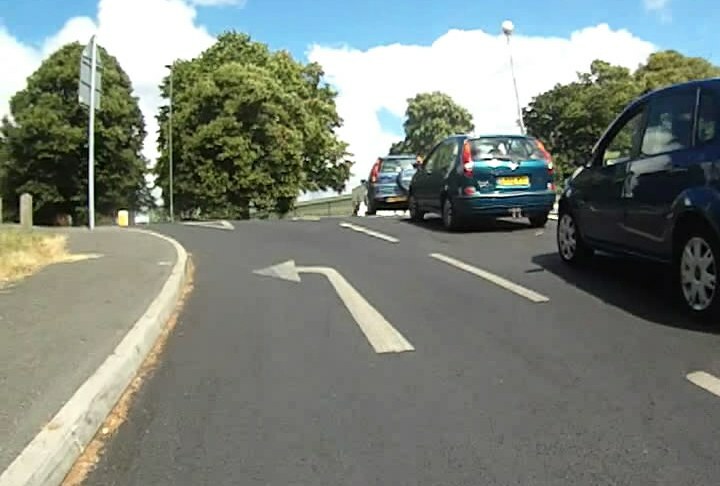 There was a queue at the top waiting to pull out onto the main road – that must be a good test of clutch control. Being on a bike I just sailed past all of them!